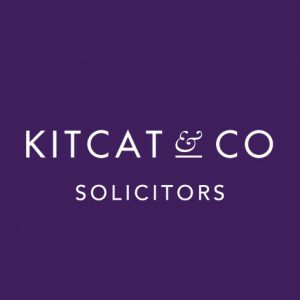 Kitcat & Co Solicitors is a local Malvern law firm specialising in Wills, Probate, Trusts and Powers of Attorney. We combine traditional values with up-to-date thinking to provide our clients with a personal and accessible service. We can meet with you at our office in Malvern to take your instructions in a friendly and comfortable environment. Equally we are happy to visit you at home or by telephone and email where appropriate. We have fixed fees for most of our services and we are always transparent with what the work is going to cost you. David Kitcat uses his considerable experience to ensure we provide you with appropriate help and advice for your specific circumstances in a relaxed, open and calm manner. To make an appointment or to find out if we can help you, please contact us on 01684 342173 or email dk@kitcat.legal. 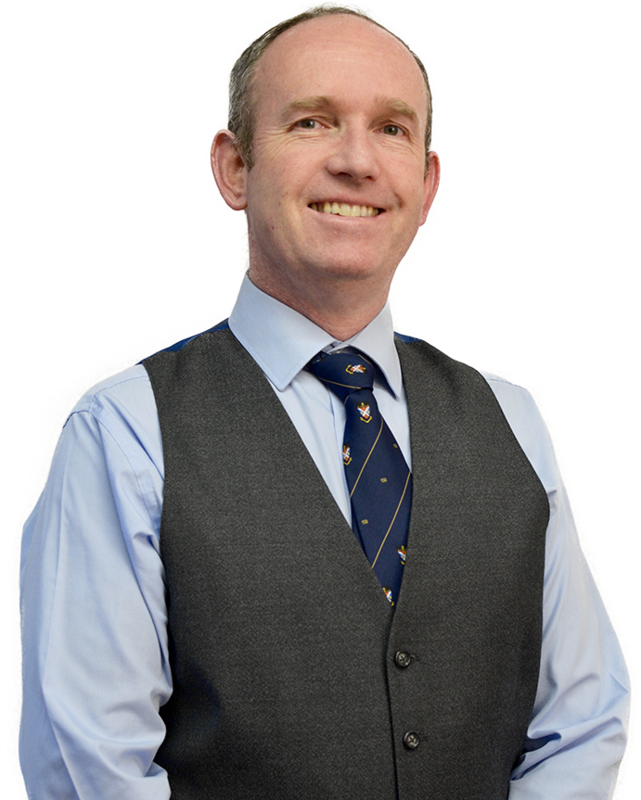 David is an experienced private client Solicitor specialising in wills, probate, power of attorney and trusts. David grew up in South Africa attending St Andrews College, Grahamstown and Rhodes University where he studied English Literature and Classics before deciding to concentrate on the law. After university David set out to travel the world and on his way met his wife Becky. They moved to Norfolk from London where their children were born before the whole family moved to Malvern in 2007. David worked with March & Edwards in Worcester, then Paytons in Malvern, before deciding to start his own firm. 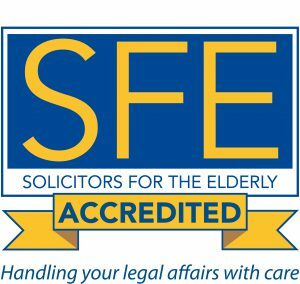 For the past 15 years David has specialised in helping people to make the wills and powers of attorney to suit their own unique needs. He has also helped many families and executors navigate the probate process. At the same time he has assisted trustees in running their trusts and meeting the regulatory and tax demands of these entities. In a field where the law is always changing, David’s knowledge regarding inheritance tax, powers of attorney and the taxation of trusts allows you to rest assured that the advice you receive is up to date. 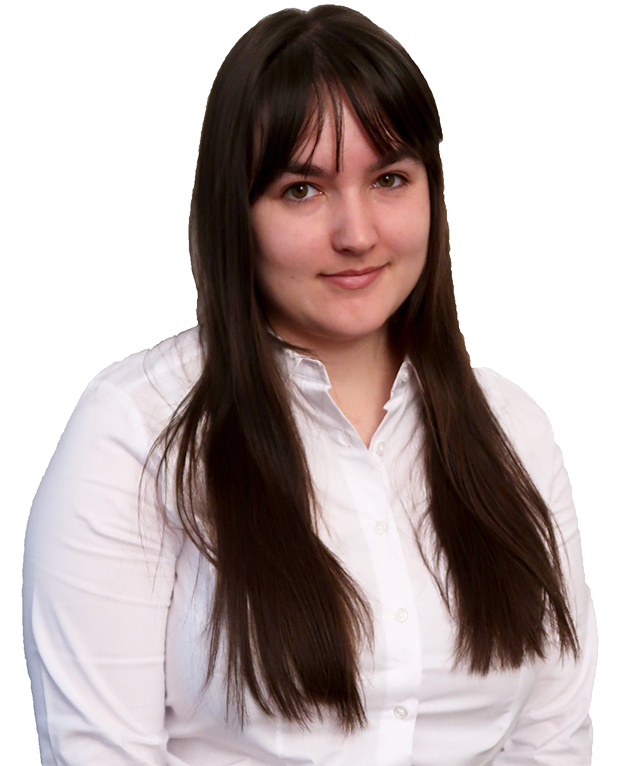 He has been involved in drafting wills where he has subsequently dealt with the probate of those estates, enabling him to appreciate the complexities involved in the process and anticipate many of the problems that might arise. He has prepared powers of attorney and dealt with their subsequent registration, revocation and advising the attorneys on dealing with the donor’s assets. He has acted as executor, attorney and trustee for clients who have asked him to carry out this role for them. David is very pleased to be able to live and work in Malvern. He enjoys being able to easily walk Fly the dog on the hills and cycle to the office. The family have settled in well: Becky is a local nurse and the children have attended Somers Park and The Chase. In his spare time, when not walking Fly, David enjoys reading military history, playing strategy games and listening to music. David is a member of SFE (Solicitors for the Elderly) and trustee for AGE UK Worcester, Malvern Welcomes and the Malvern Trench Choir. 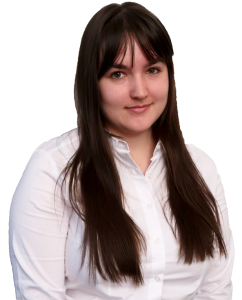 Alyssia is our receptionist and assistant to David and is always happy to help with any initial enquiries or questions that you may have. She joined us after spending two years working in the energy industry. In her free time she plays board and video games and competes in the UK pinball league. Should you have any complaint to make about the level of service you receive then please make this complaint in the first place to David Kitcat who will attempt to address the complaint and deal with it to your satisfaction. If this is not possible then you may subsequently make a complaint to the Legal Ombudsman at PO Box 6806, Wolverhampton, WV1 9WJ, by telephone to 0300 555 0333 or contact them electronically at www.legalombudsman.org.uk or by email to enquiries@legalombudsman.org.uk.